Desleigh Forster hopes to become the first city trainer to win the Weetwood Handicap this century. 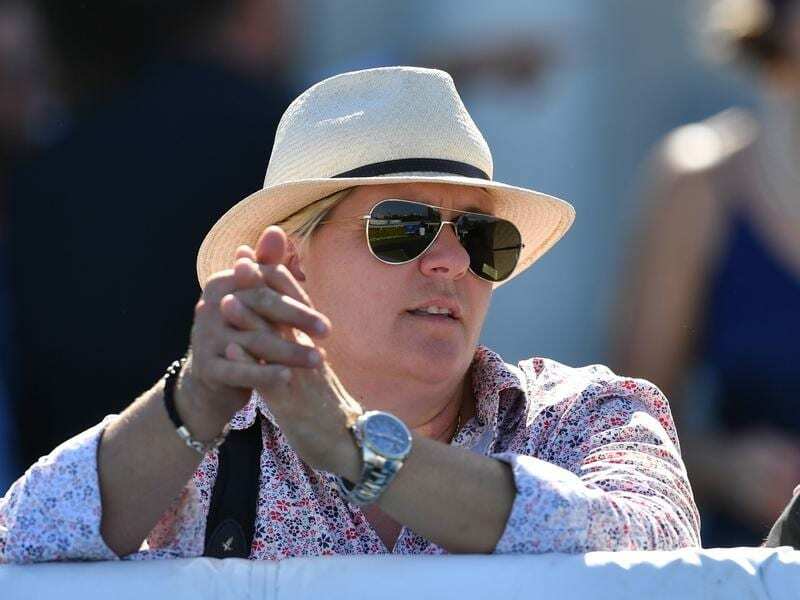 The onus has fallen on Eagle Farm’s Desleigh Forster to become the first Brisbane-based trainer to win the Listed Weetwood Handicap this century. It is no surprise that Brisbane trainers dominate feature races in south east Queensland as most of top 10 are based at Eagle Farm. But one race which has repeatedly eluded city trainers is the Weetwood which has been Toowoomba’s premier race for more than 100 years. The last Brisbane-based trainer to win the Weetwood was John Hawkes who scored with Burrito in 1999 when he had an Eagle Farm stable. In the years since Toowoomba trainers have dominated the race and do so agaionon Saturday with Forster the only Brisbane trainer to have runners in the field, Malvern Estate and Canneyscent. For the second year in a row Malvern Estate ran second in the Listed Goldmarket at the Gold Coast last Saturday week. Malvern Estate has been placed seven times since his last win in March last year. “If any horse deserves a win it is him. I think the Weetwood is the right race for him as there is always plenty of early pace,” Forster said. “There should be plenty of pace and he should come in a few from his original barrier of 12 with scratchings. Malvern Estate is raced by one of Forster’s biggest clients, Raheen Stud’s Basil Nolan, and she is desperate to win the area’s top race for him. “Basil would get a real kick along from a win,” she said..
Cannyescent has also been racing consistently with three minor placings in his past five starts since joining Foster last year after being trained in NSW then Victoria. Forster is still weighing up running Cannyescent as there is a 1400m-race at Eagle Farm next week she thinks will suit. But there are some positives to start Cannyescent in the Weetwood and she will make a decision closer to the race. “If you look at his form it has been around some pretty good horses. He is another who will get back here but with a breakneck early pace he will be running home,” she said. Cannyescent ran seventh in the Goldmarket, about two lengths behind winner Tyzone. Forster is only an occasional visitor to Toowoomba but she has had success at the track including wins in the 2017 Toowoomba Cup (Cyclone Beach) and 2016 Darling Downs Guineas (Too Good To Refuse). “It is a tricky track because it is up and down with an uphill run to the home turn,” she said.